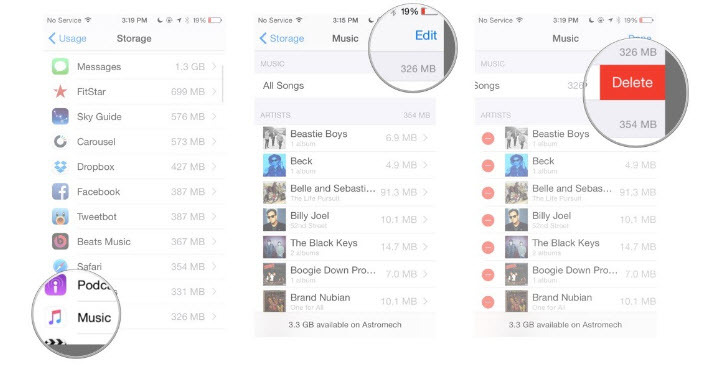 Have you downloaded too many songs and you need to free up iPhone storage for new contents? You may think of updating the iOS 12 system which needs enough space. One of the reason is that you have many unusual songs that you barely listen. Whatever the consequences, you are concerned to delete some of these songs from your iPhone (even in iPhone X/8). 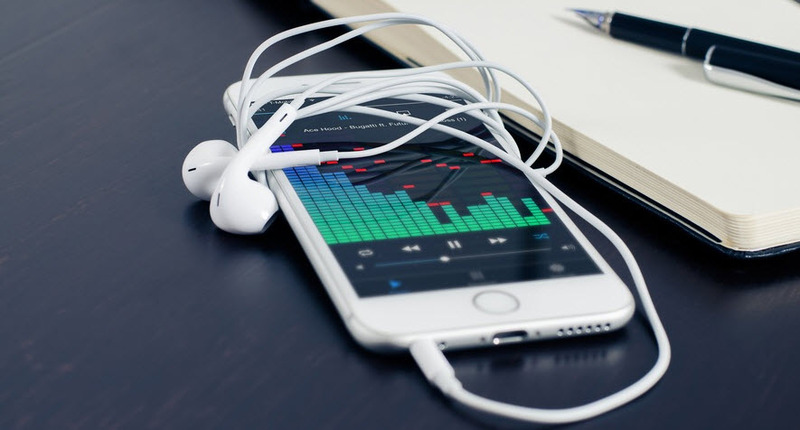 Although deleting music from iPhone is not typical, you should know how to delete a song or album or the playlist. Sometimes, iPhone users may download an album or songs, but have no option to delete the songs or album. There are 3 approaches below with detailed steps to remove music from iPhone. 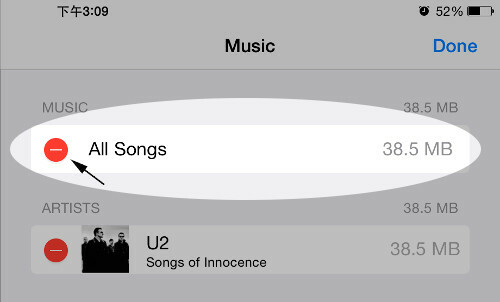 The above methods to remove songs from iPhone may not be that simple. However, if you need easier way, I believe iMyFone TunesMate may be your choice. It will let you delete iPhone songs selectively with preview. And for deleting songs from iPhone, this tool is totally FREE. Of course, you can remove unwanted songs in bulk in one go. Also, you can transfer music from PC to iPhone, and vice versa. You can manage you music smartly: Add/export/backup music, delete music, edit music infos, manage playlist etc. Step 1: With iMyFone TunesMate installing on your computer, link your iPhone to it. Step 2: Select Music tab, then you'll see all your iPhone music. Step 3: Select the songs to delete and click on the "Delete" option. This is going to be the most straightforward process. The iOS version of your iPhone will determine the steps that you have to take. • Go to Settings > General > Usage > enter into "music" > tap on Edit. The above process will show you the delete button, and from there, you can easily clear all your stored songs off iPhone in an instant. • Go to Settings > General > Usage > Manage Storage > enter into "music" > select Edit > choose the Red Minus symbol. These steps will highlight the delete button. Tap on delete to complete the process. This is also an easy process to follow. Although music remains one of your favorite passtime on iPhone devices, users have to delete it for various reasons. Go to Music app > My Music > go to the respective folder to clear > select all > sap on Delete. This simple procedure will lead to more storage space that you can use for new things, like media, documents and files, so as to improve performance of your iPhone. Many users want to remove specific songs by album-by album or artist-by-artist. This might be tough because you have to select each and every file. That can be time consuming and cumbersome. • Go to Music app > My Music > find the inappropriate songs or album > select each track >tap on Delete. Well, users can tick “Only Offline Music“ to ensure that you see only those music that are physically present on the device. Do you really want to delete your collections? Are you sure? Click yes to complete the process.